Hi! 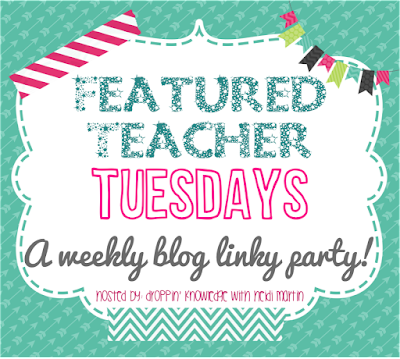 The #Firstgradetribe wanted to create a new blog linky, Feature Teacher Tuesday! 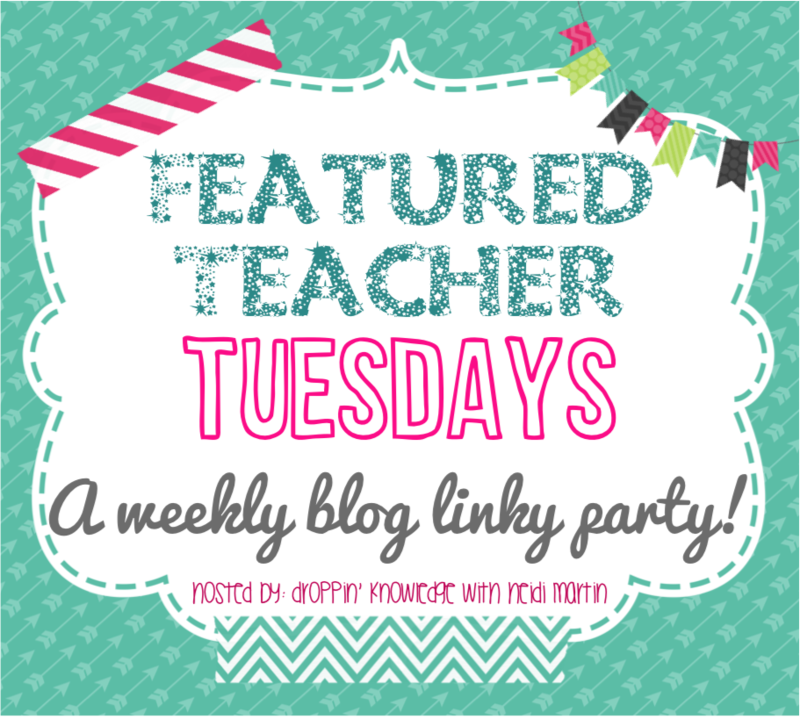 I am so excited for think link up and to learn about some awesome first grade teachers out there! 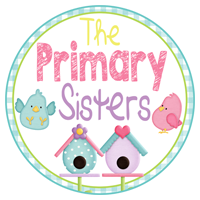 Just like their name says, they are two sisters who teach first grade at the same school in a small town in NC. They feel so blessed to get to teach with each other every day. Their TpT adventure began last summer. 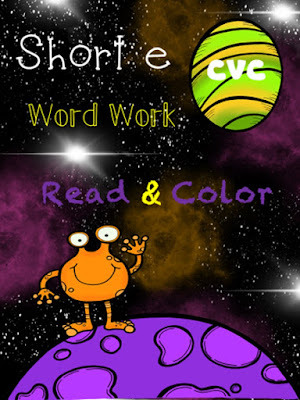 As they were sitting in a hot tub at the Outer Banks, they began to think of resources they needed to best compliment Words Their Way Spelling Instruction. 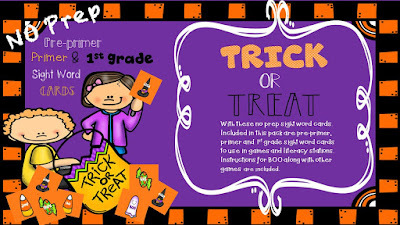 You can check out some of the their short vowel word work packs in their TPT Store. Since July they have been busy creating products, and they said no one told them how addicting it can be. Especially when colleagues come in and say, okay this is great, thanks for making this! Even though they are far from their first TpT million, the excitement of creating materials that meet their students needs has been the force that keeps them going. Samantha and Lisa are married and both have 3 children. Their oldest sons are in college at NCSU and Appalachian State, but they are still busy with their other teenagers who cheer and play football for their local high school. They enjoy being active in their churches, traveling, feeding the football team each Friday night and surfing the internet. They feel so blessed to be on this awesome journey and are thankful for the wonderful teacher friends they are making along the way. These sisters are always looking for ways to make learning fun and hands on. 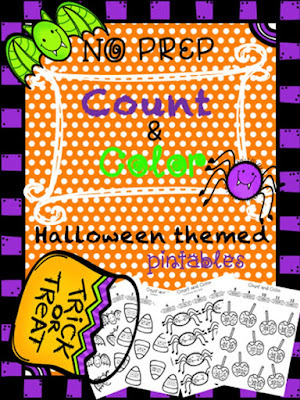 One of their newest products is a Halloween themed Boo game working with sight words and math printables working with sums up to 12. Enjoy these flash freebies. 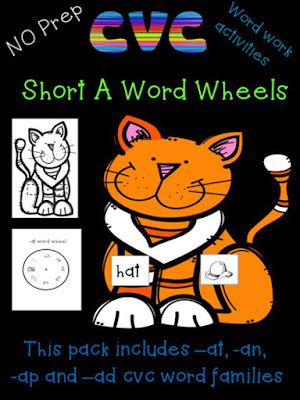 Students will love these hands on CVC word wheels! 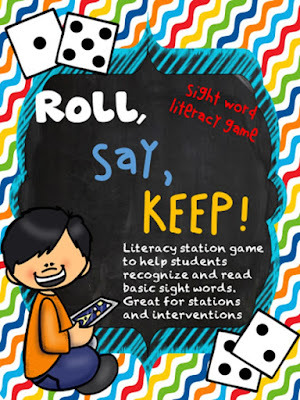 AND Sight word Roll, Say, Keep! 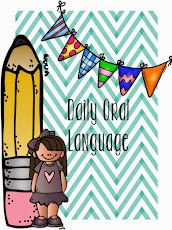 is a great addition to any literacy station!